After payment you receive a link on which you can get the license key of the game Gothic 3 from the official supplier - the company "Buka", for activation in the system STEAM. You saved the island of Horinis from the forces of evil in Gothic I and Gothic II. Now it´s time to travel to the kingdoms of the mainland. The invading Orcs enslaved the people´s kingdom. There are only a few free people in the icy North and South Desert and a handful of rebels hiding in the forests and mountains of Midland. You can either join the rebellion, or serve the Orc Invaders, but in the long run you tip the scales and decide the outcome of the last war to save Mankind! 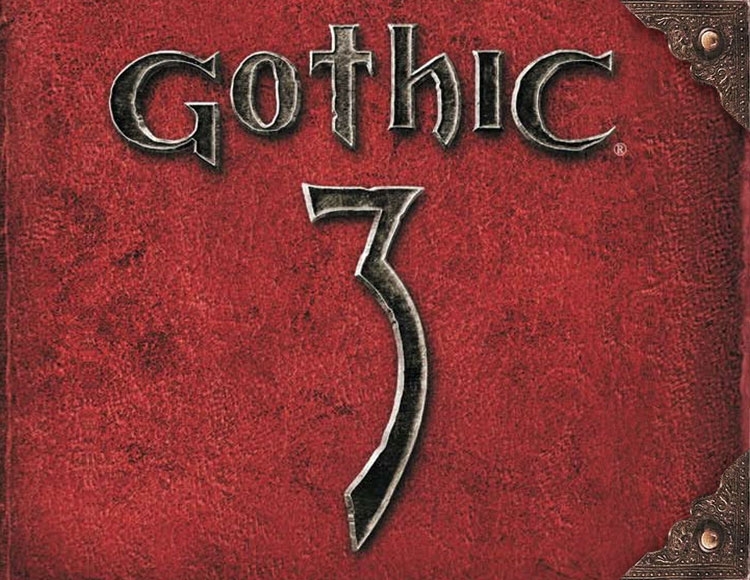 In Gothic III there is no simple storyline - every game will be unlike and unique - but all will ultimately lead to the decision of you the fate of Myrtana.